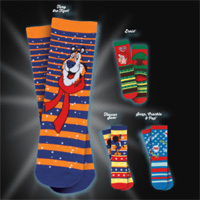 You can get a free pair of Kellogg’s Christmas socks so hurry up and get a pair of yourself right away. Follow our link to their website to claim this offer. You will have to make a small purchase first. 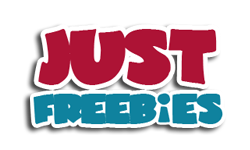 Click GET FREEBIE button and then get your free pair of these festive socks.